Anyways after all this it should read fine, but be a little patient. Oh ALSO TRY INSTALLING IT WITH THE 3K ASSISTANT CHECKED ON because this seemed to work for me to help the jailbreak. 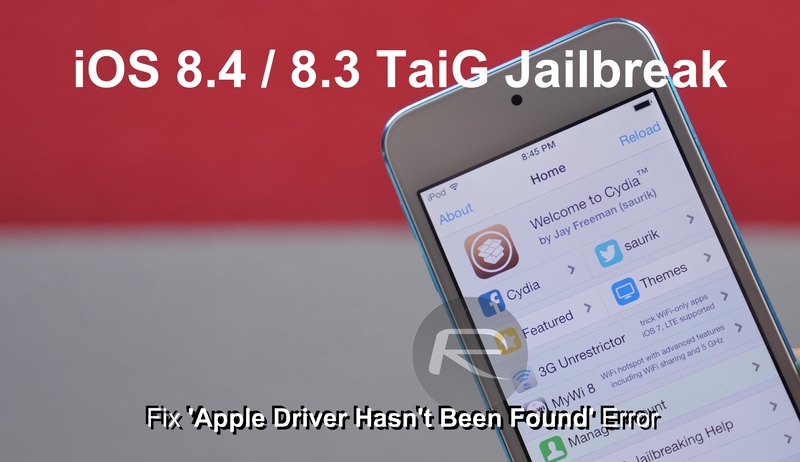 also i had ios 8.2 but if you get the right taig jailbreak (the one above ^) it should work for your firmware. let me know if you have any questions, ill try to help! my windows is 32 bits, the iTunesDriver64_0205 not working in 32bit, someone has the 32bit version of file?